We Offer Scheduled Maintenance as Well as Emergency Repair Work! HVAC checkups keep your heating and cooling system running at its best. Routine HVAC maintenance helps prevent costly repairs and can make your HVAC system more energy efficient. 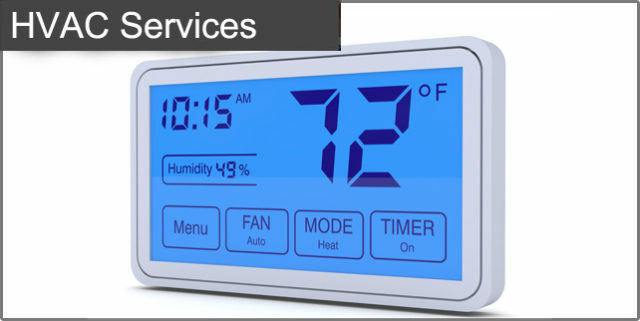 You need an experienced HVAC company that you can rely on – you need to call Altitude Facility Services immediately! Broken equipment in your business isn’t limited to a decrease in production, it could have a lasting and detrimental effect on your annual revenue too! The sooner you call Altitude Facility Services, the quicker we can mitigate the damage and get you back running at your top performance. Outside Property Maintenance, is important if you have a commercial business or a commercial residential property. 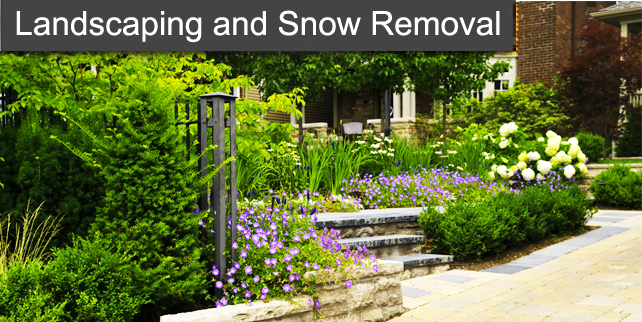 You can rely on us to take care of your outdoor landscaping and snow and ice removal needs on your property. Altitude Facility Services is a full service facility maintenance company specializing in the maintenance, repairs, and restoration for your residential and commercial properties. You get guaranteed satisfaction, from our highly trained group of technicians who are on standby 24 hours a day, 7 days a week. Call us today at 303-688-ALTA (2582). Once you have to use the services of Altitude Facility Services, you’ll be amazed by what we can do to ease your maintenance and repair needs. We also can take on all your restoration problems. We know that each job that we are contracted to do will present its own unique challenges, however you can be sure that if you hire Altitude Facility Services you can count on an immediate response, and an effective and consistent plan of action. Once we receive your call, our dispatcher will take down the important information that we need and will then send an on-call qualified team member to your location. Depending on your problem, we will ensure the team has the correct equipment to carry out any maintenance or repairs you need. 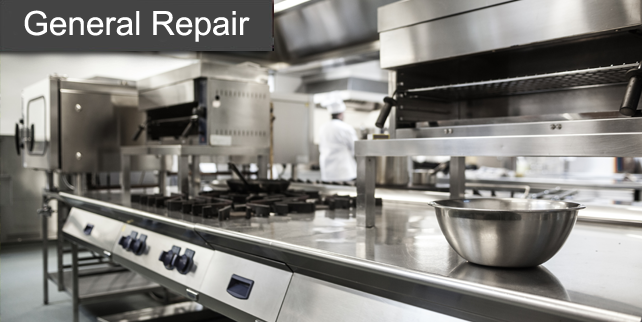 We make an immediate assessment of what maintenance or repair steps need to be taken to complete the work. For your repair and restoration needs, we will address all safety issues to prevent additional property damage as applicable, and to ensure anyone entering the premises will not be in any immediate danger. Once any damage limitation procedures have been put in place, we will initiate all the necessary procedures needed to get your home or office back in full working order in the quickest possible time, and set up a maintenance plan with you if you need one. 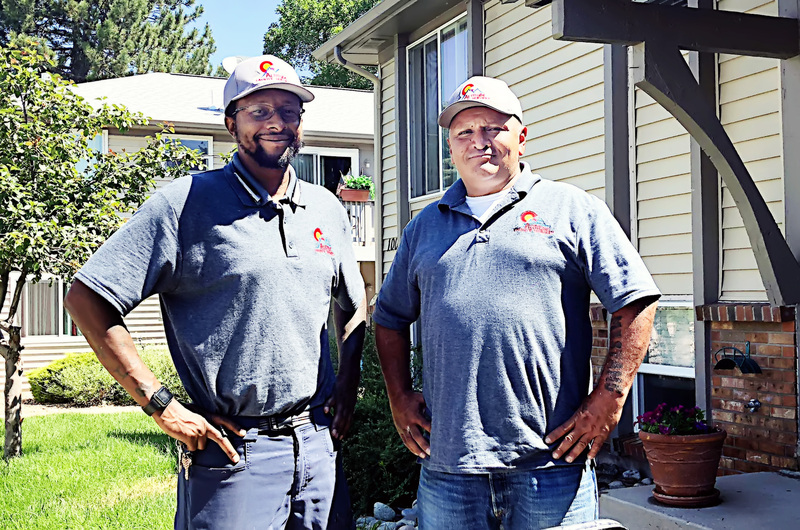 Altitude Facility Services provides fire, water, smoke and mold damage reparation to both residences and businesses in Denver Metro and surrounding areas – whilst delivering an unsurpassed level of customer care in these difficult periods. We fully understand the amount of trauma and stress that our clients are going through when they call us. Our goal is to become [city]’s premier disaster recovery company, by providing rapid response times, using the latest state-of-the-art equipment and disaster remediation techniques, and surpassing client expectations, each and every time. We pride ourselves on the level of service that we provide, and stand by the work the work that we produce – guaranteed! Our number 1 priority is the health and safety of our clients and their families and workers, so you know that Altitude Facility Services is a company that you can trust.